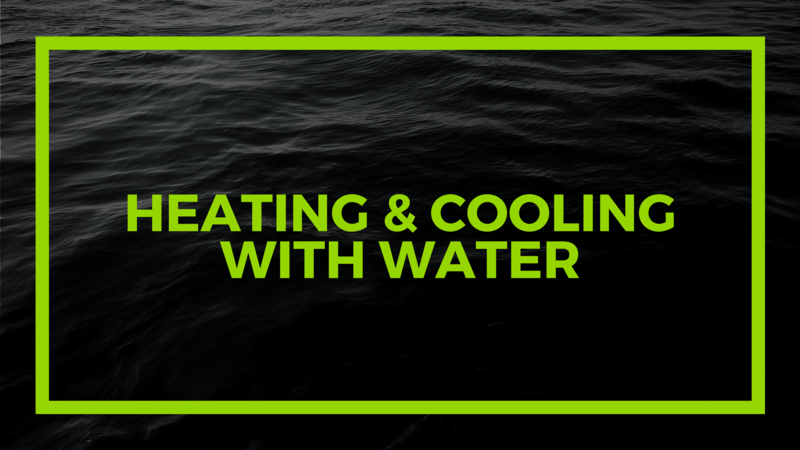 Want to learn more about heating and cooling with water? Check out this interesting read. The article is demonstrates that heating and cooling with water is much more efficient than heating with air. It also shows that air to water heat pumps are more efficient than VRF and possibly geothermal units. Next Post Thank You for Attending!